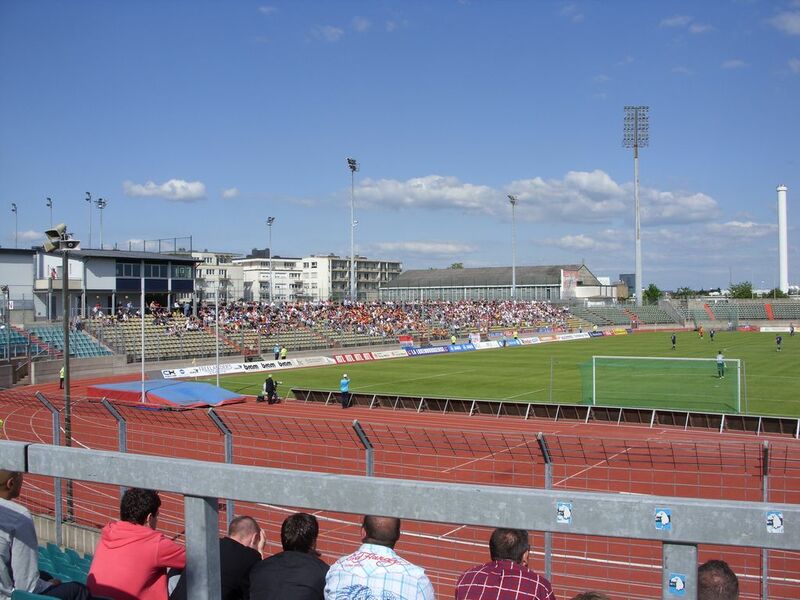 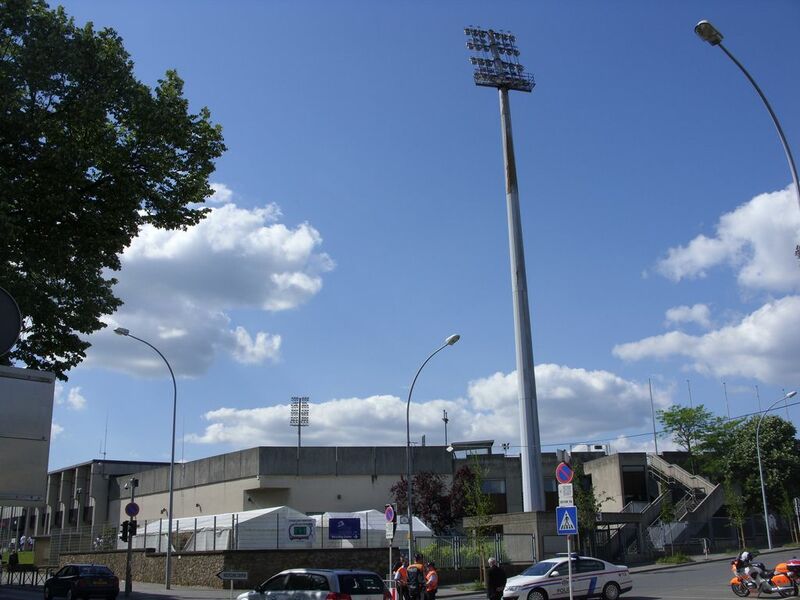 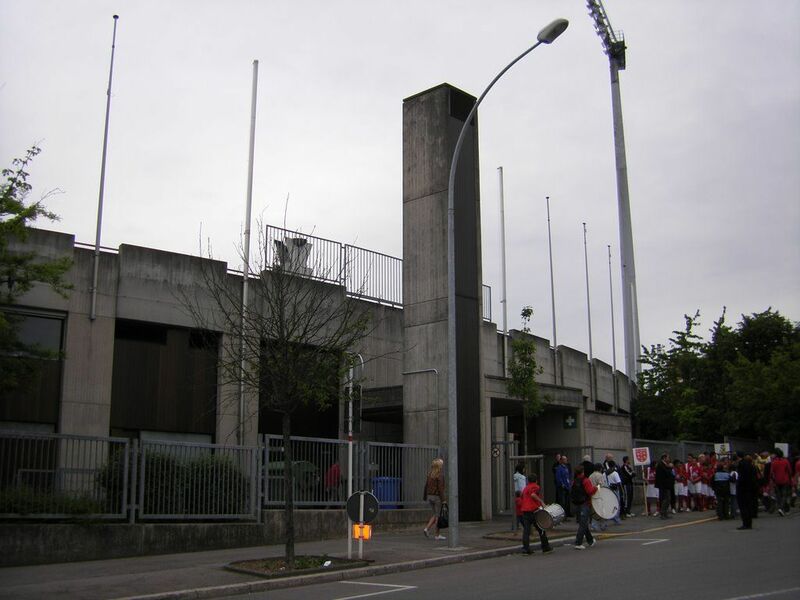 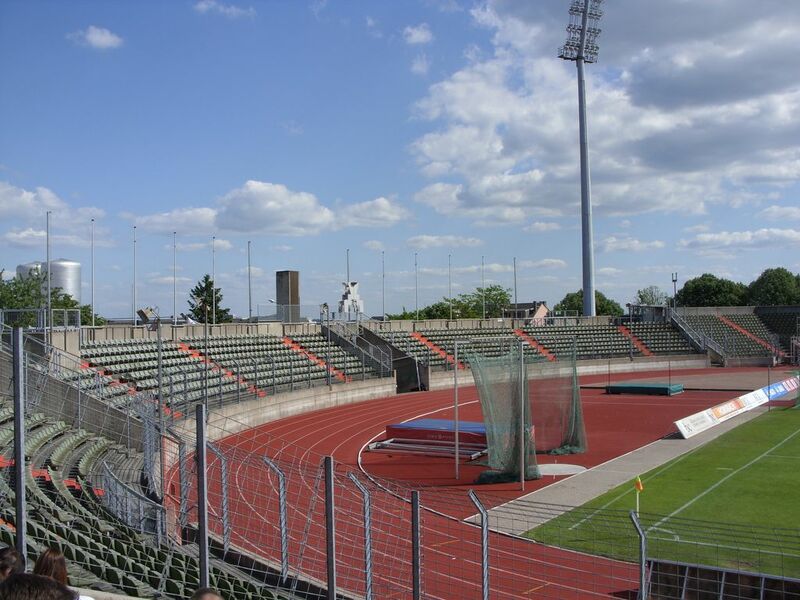 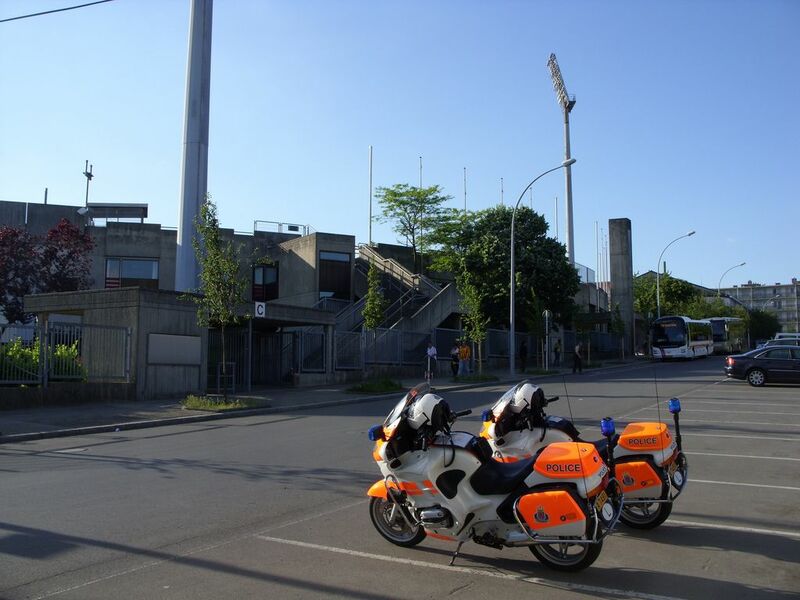 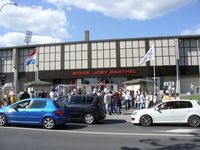 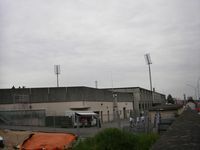 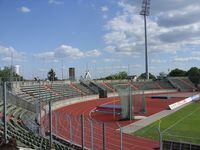 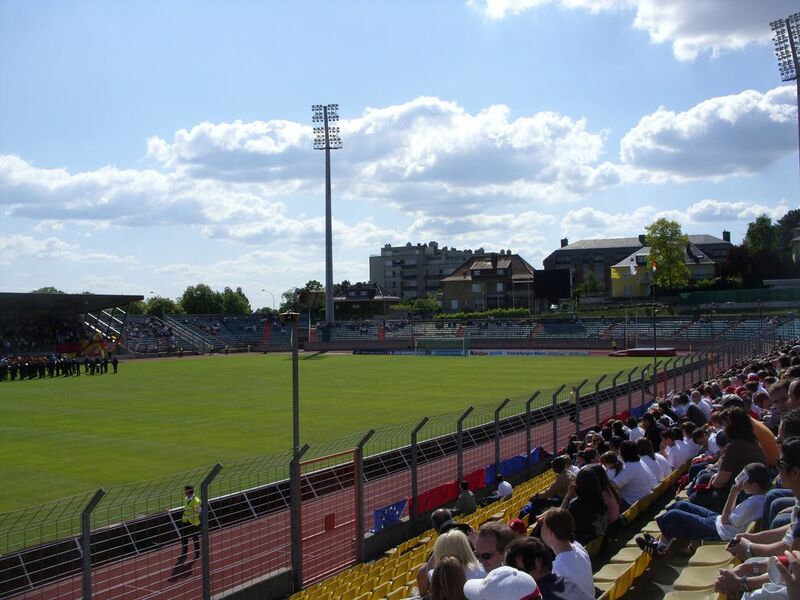 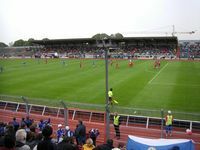 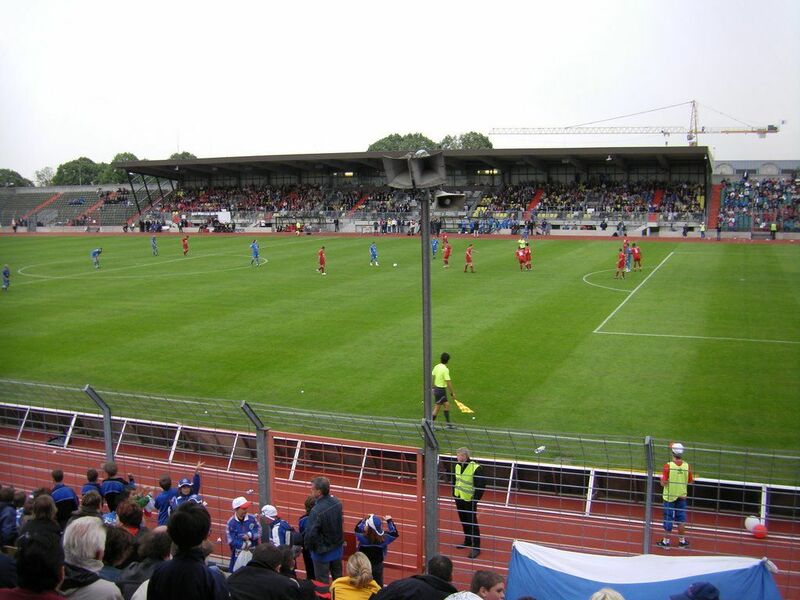 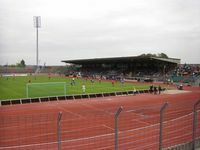 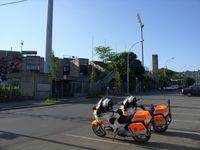 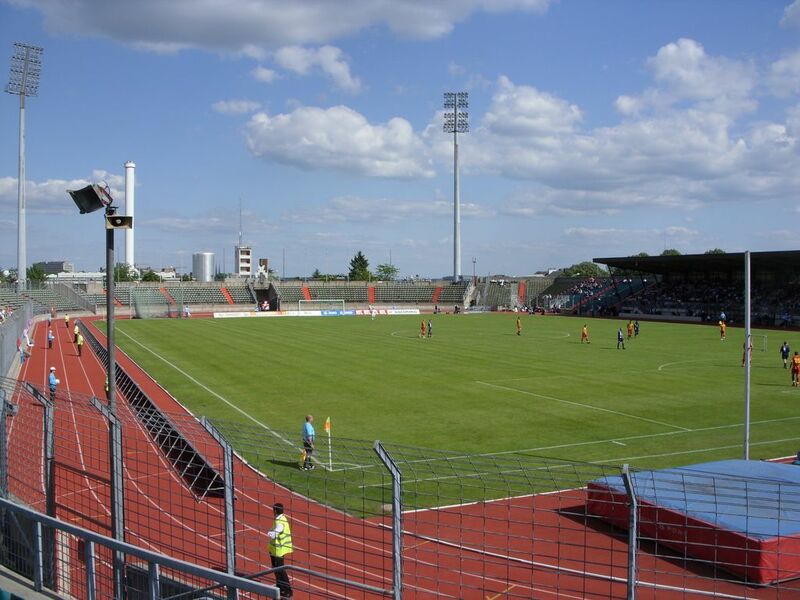 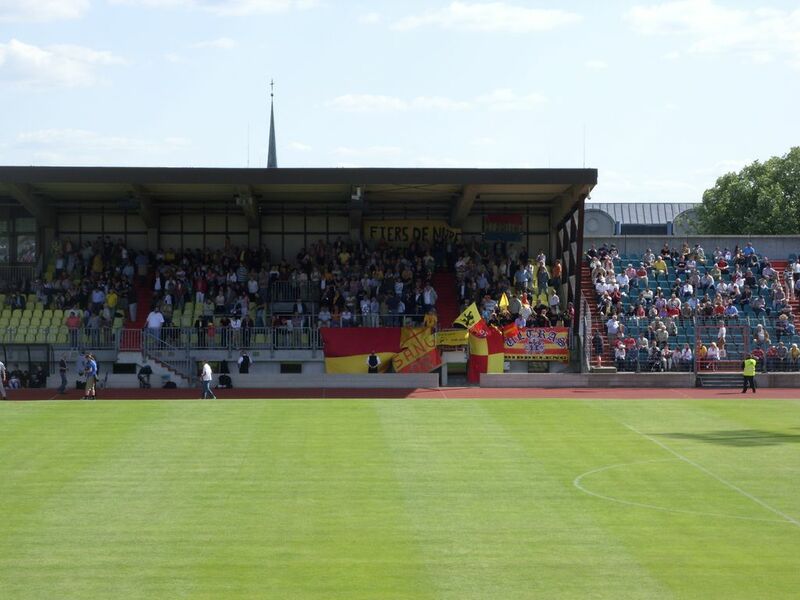 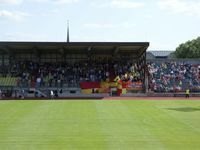 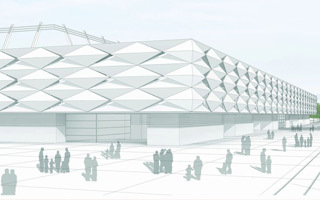 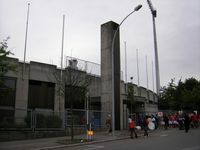 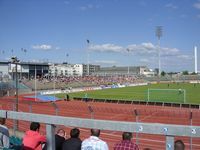 Largest and effectively national stadium of Luxembourg . 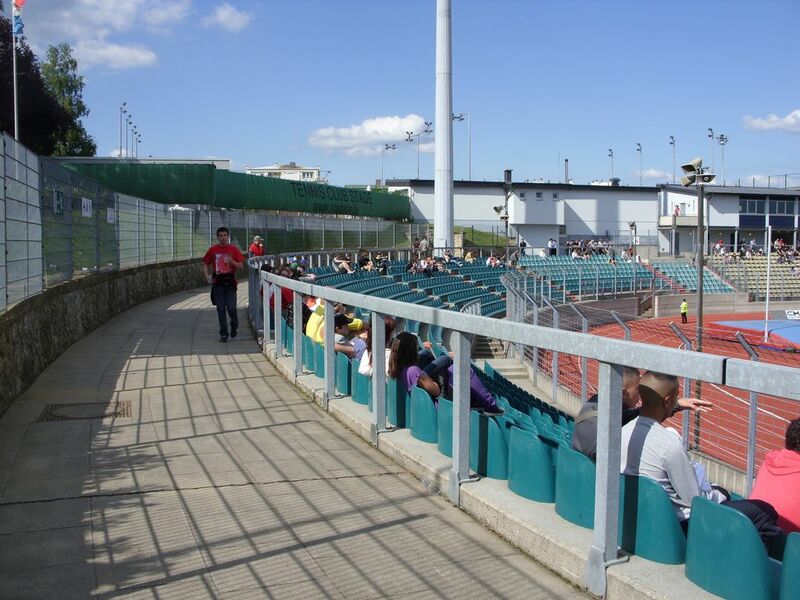 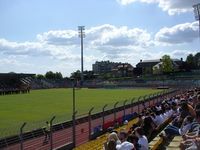 Opened back in 1931 it now holds over 8,000 people on seats only and its shape is the outcome of 1990 redevelopment. 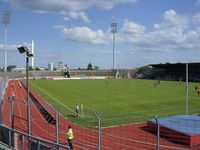 Due to the highest standard in national football, it’s most frequently used by clubs fighting for Champions League as well as the national team. 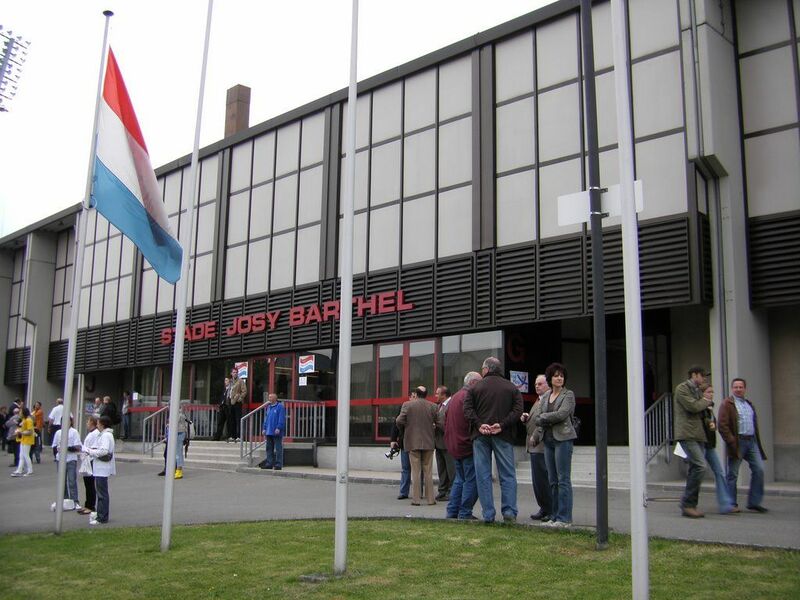 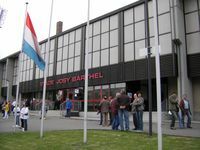 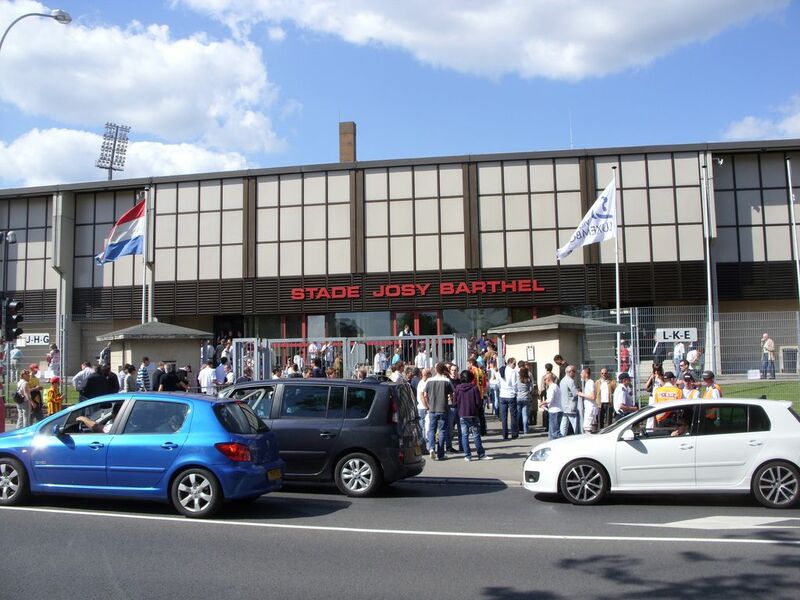 The name was given in 1993 after a famous local athlete, Joseph Barthel.